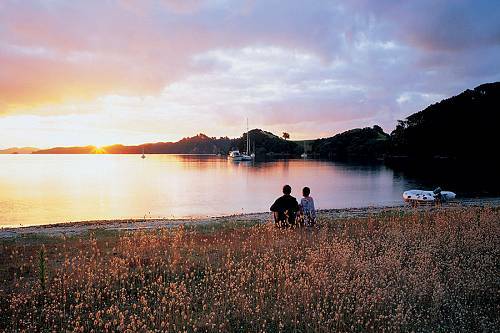 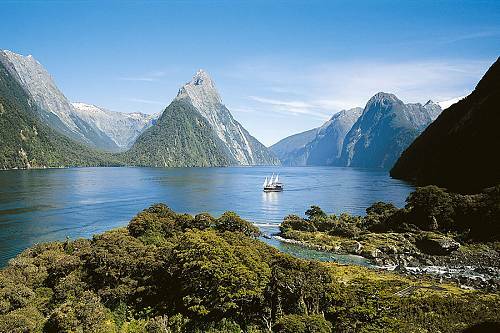 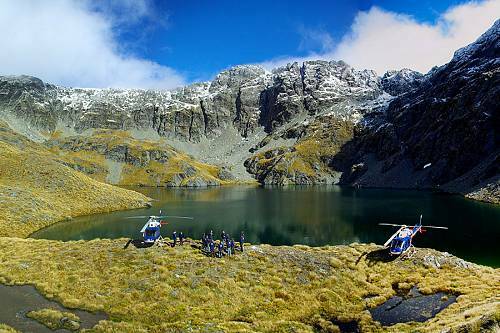 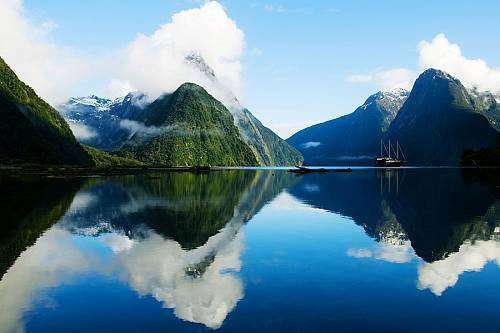 Avoid the crowds and discover New Zealand’s most pristine scenery. 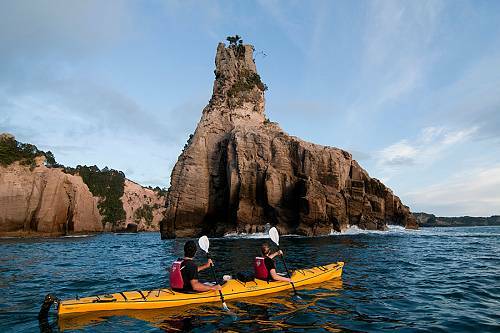 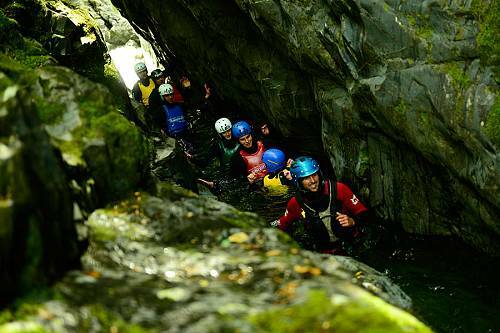 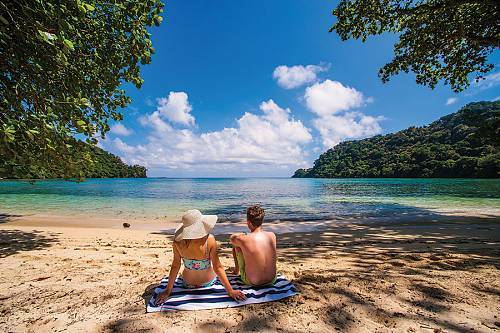 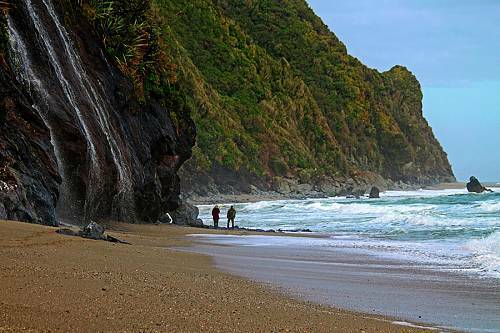 Outdoor adventures galore in New Zealand, plus a beach getaway in the Cook Islands! 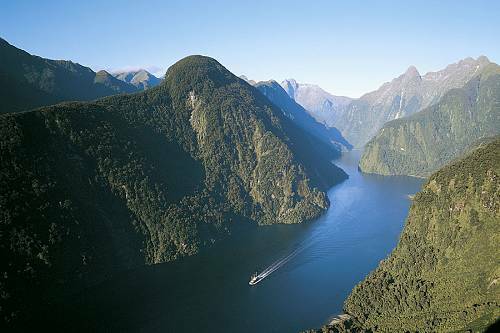 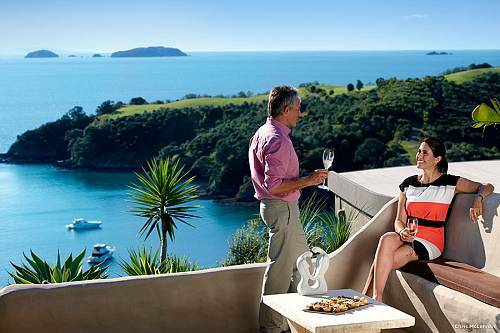 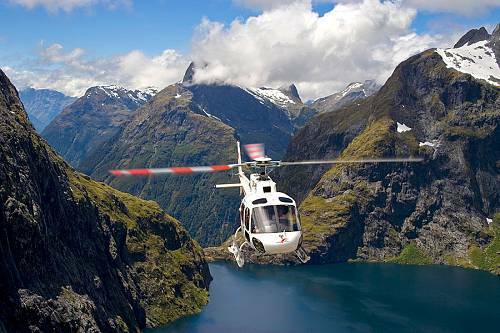 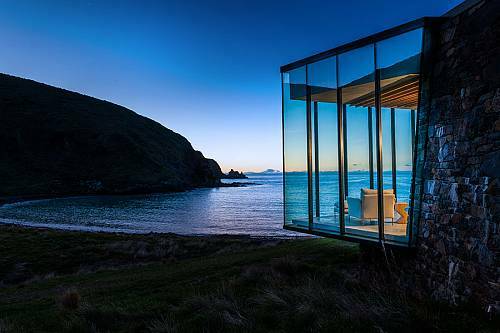 New Zealand’s stunning landscapes and friendly locals create the perfect backdrop for luxury and adventure. 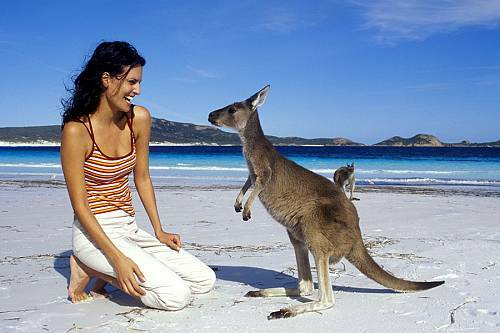 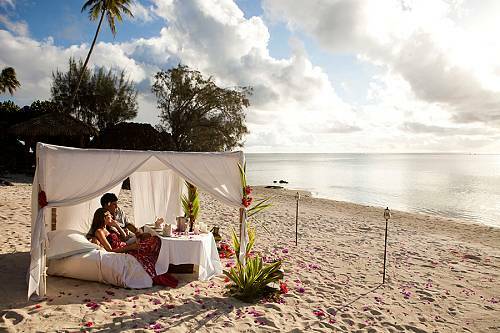 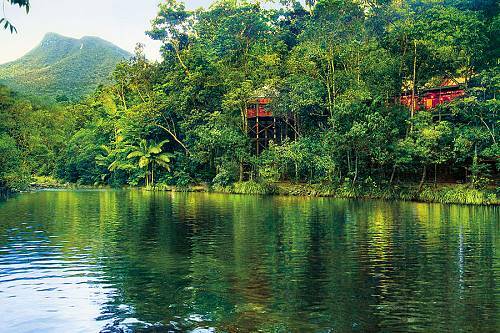 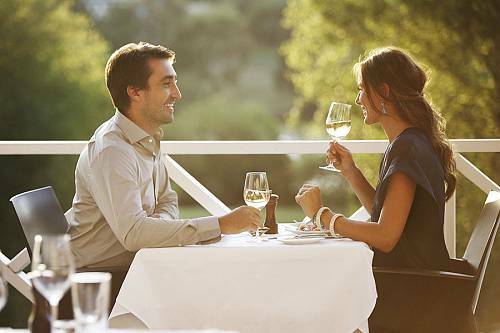 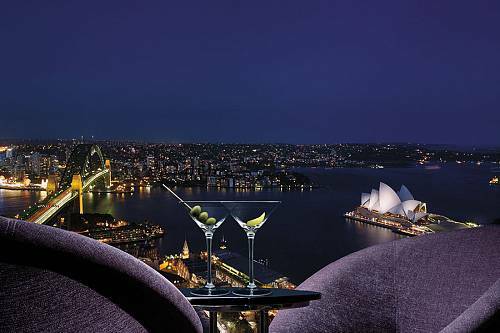 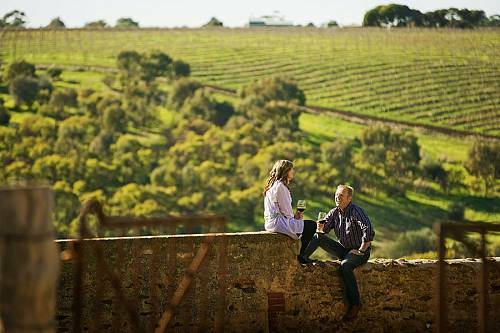 Here you’ll find romance, outdoor adventure, family travel, exceptional food and wine, and much more. 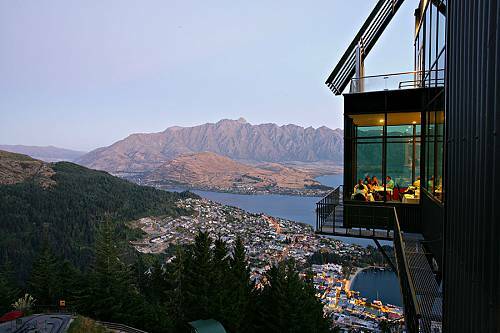 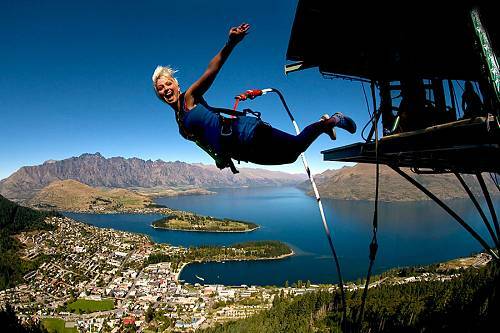 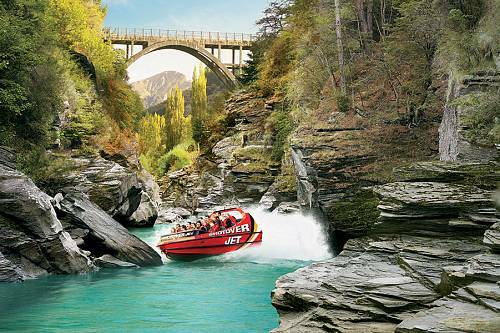 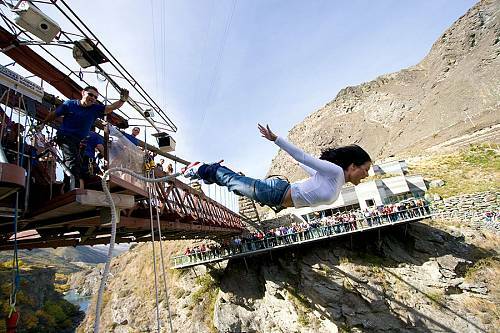 Discover an adrenaline junkie’s dream in Queenstown, home of the commercial bungy jump. 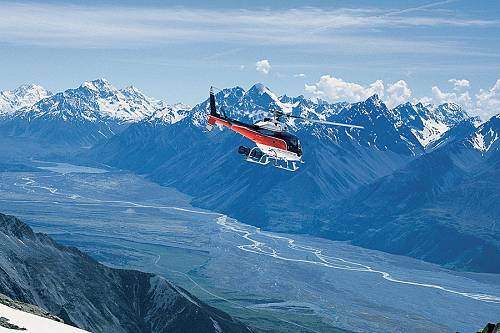 Hike on a glacier in the rugged West Coast. 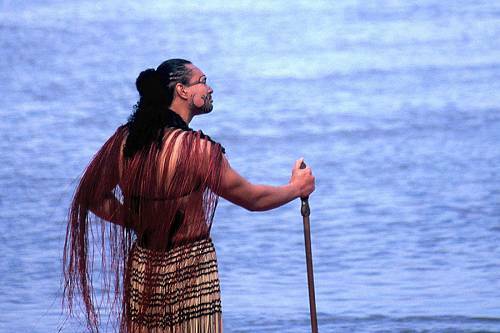 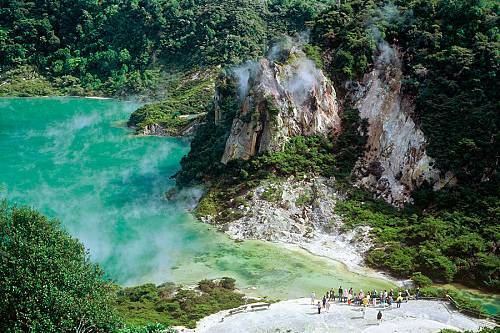 Connect with ancient Maori culture in Rotorua. 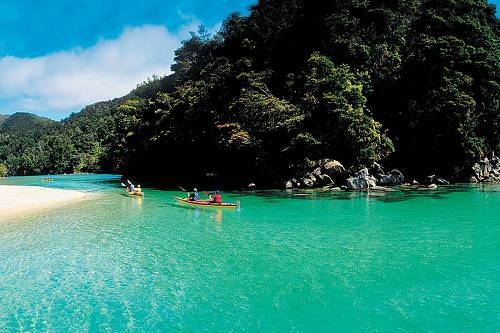 Swim with the dolphins outside of Christchurch. 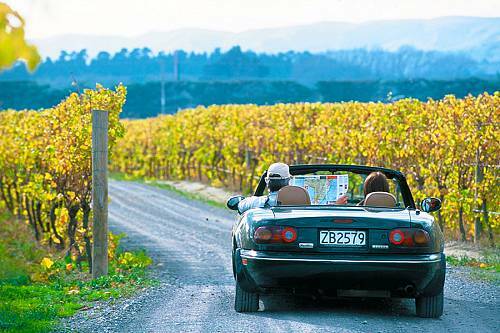 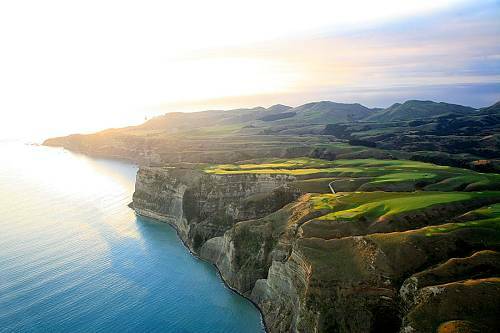 Live like a local in Hawke’s Bay, savoring some of the country’s finest food and wine. 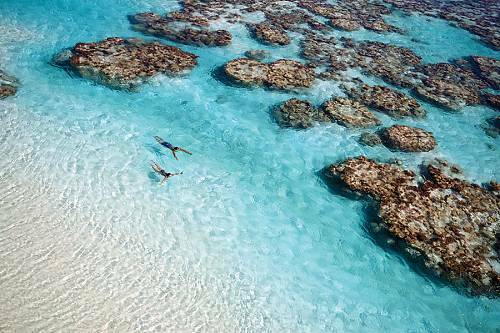 Whether you want to jump in head-first or slow down and take it all in, you’ll discover an exclusive, inspiring journey beyond your wildest dreams. 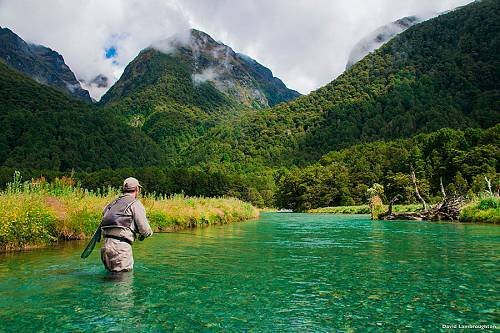 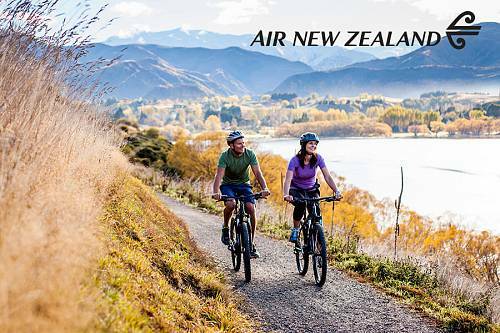 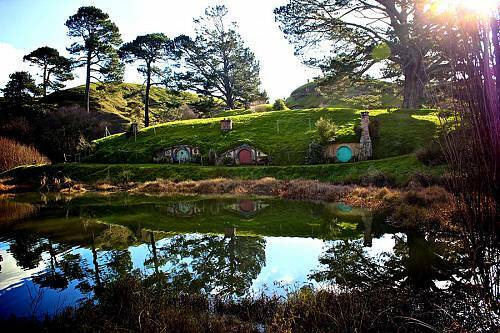 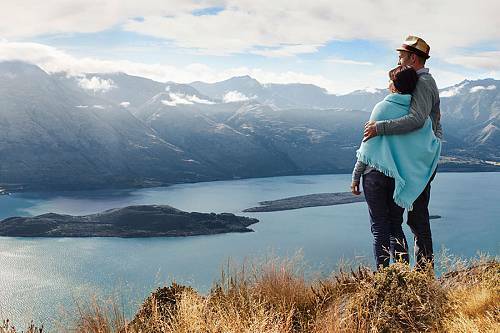 Connect with our New Zealand travel experts to start planning your handcrafted trip! 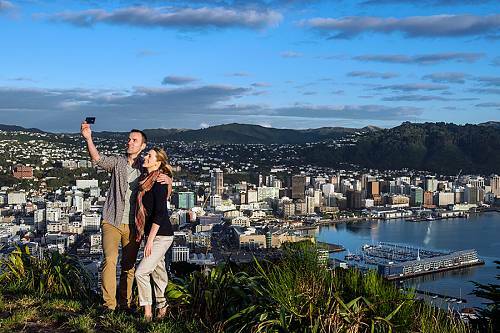 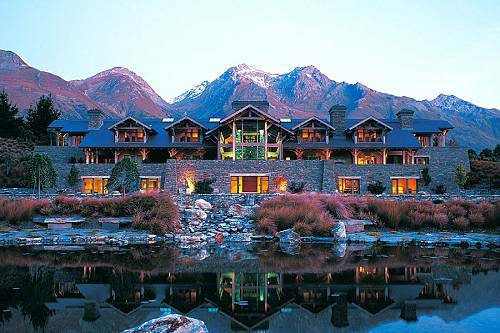 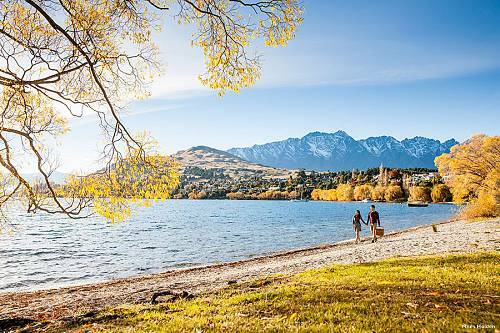 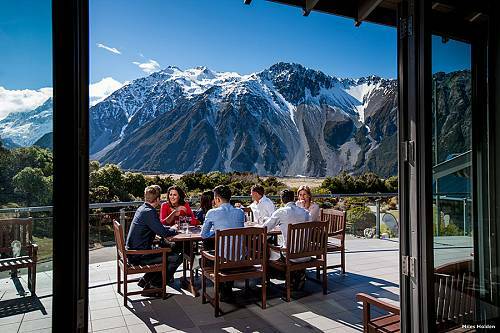 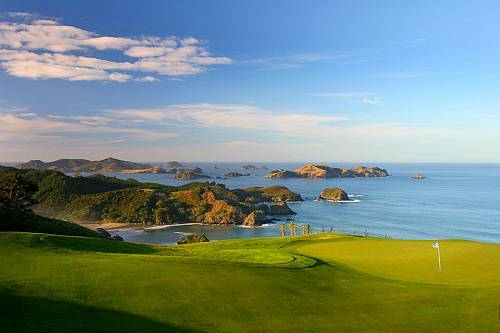 See New Zealand’s most remarkable wilderness regions—from the majestic Remarkables to geothermal Rotorua to art-deco Napier to the picturesque Bay of Islands—while golfing and wine tasting your way around the country.